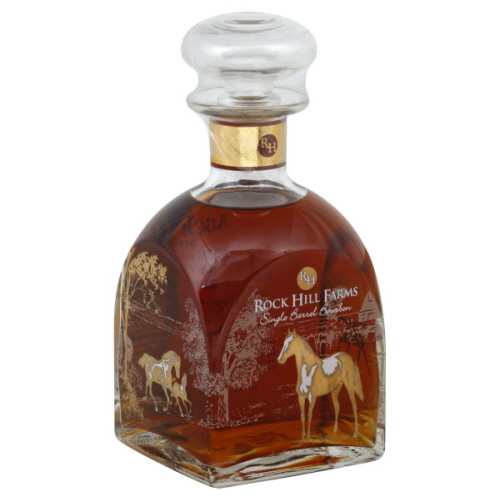 Since I’ve been blogging about bourbon, several people have asked a very good question, “What bourbons should I try if I have never had bourbon before?” Obviously, part of the answer to this question depends on what you normally drink; I would not recommend certain bourbons to folks who usually drink wine, whereas other bourbons definitely cater to wine drinkers. 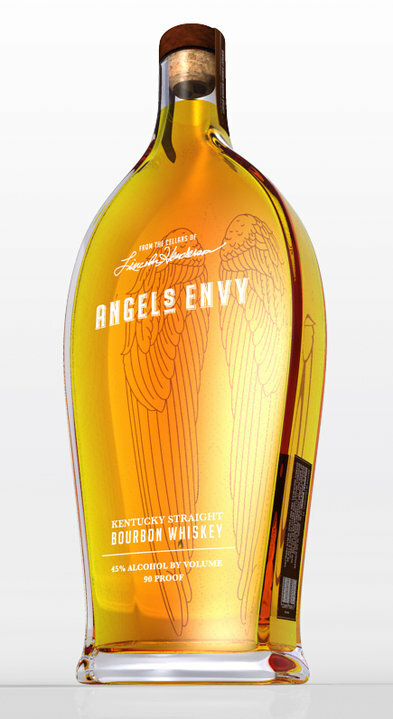 Of course, like any beverage, the bottom line is whether or not your senses enjoy the whiskey. With that caveat in mind, here are my suggestions for entry-level bourbons. 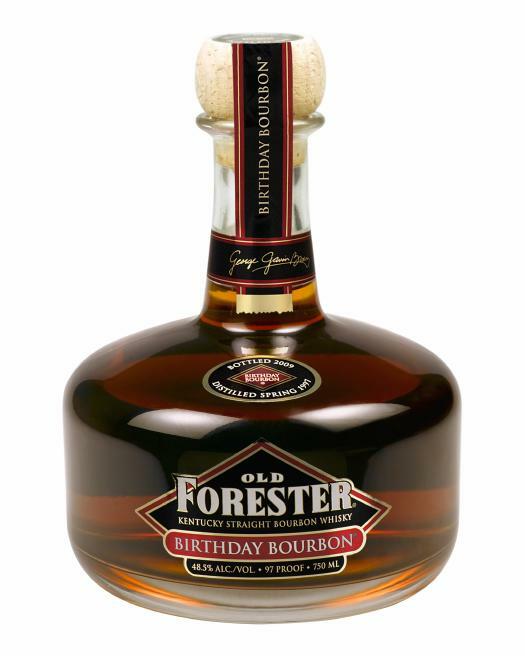 Bourbons to start with under $20: Four Roses Yellow Label, Old Forester, Evan Williams Black Label, Jim Beam White Label. Chief among this list is Four Roses, because of its great combination of drinkability, flavor profile, and value. Bourbons to start with between $20-$30: Buffalo Trace, Elijah Craig 12 year, Wild Turkey 81. 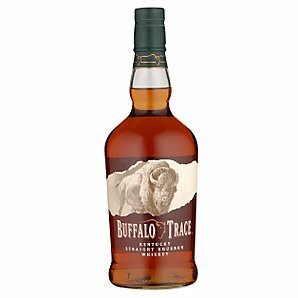 Out of this group, Buffalo Trace is probably the best demonstration of a medium-bodied, well-balanced craft bourbon. Elijah Craig is a solid bourbon to start with if you are looking for an older, more oaky bourbon. 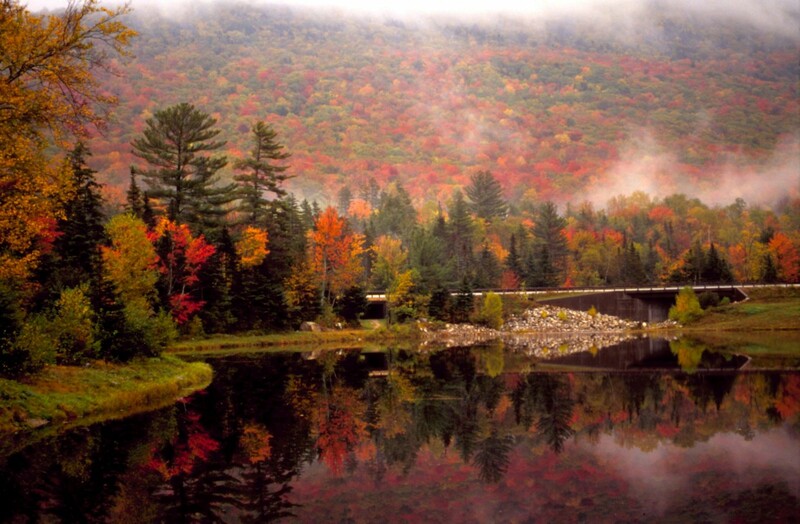 Wild Turkey is a good start to bourbon if you want to try a bold and spicy flavor profile. Bourbons to start with over $30: Woodford Reserve, Basil Hayden’s, Four Roses Small Batch, Blanton’s Original Single Barrel. 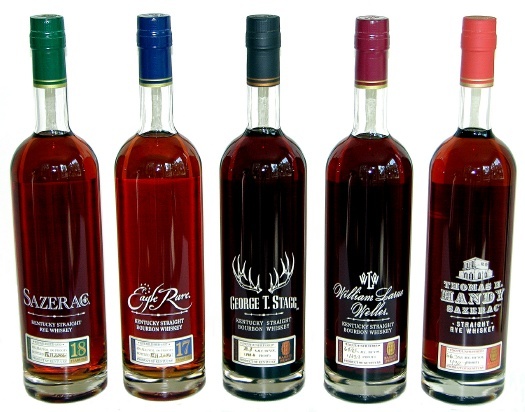 All four of these bourbons are very good and very drinkable. Basil Hayden’s is very light-bodied for a craft bourbon, which makes it a great craft bourbon to start with. 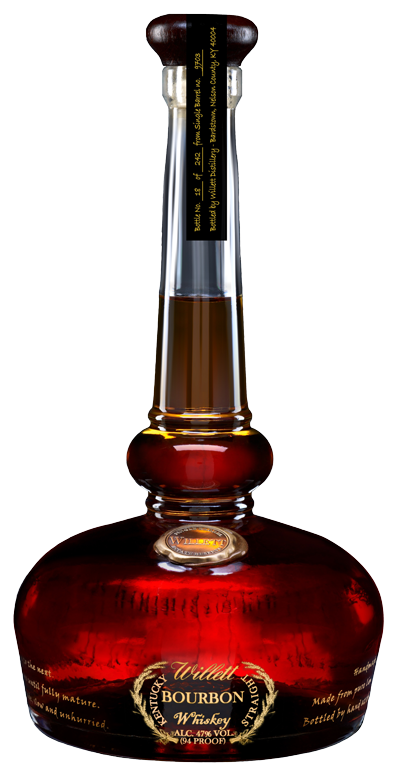 If you are seeking a bourbon with a little more body, look no further than Woodford Reserve. 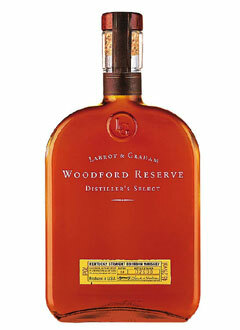 Be careful, though; a bottle of Woodford Reserve could very well make a bourbon enthusiast out of you. 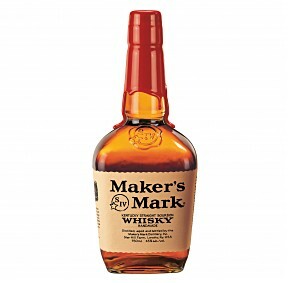 Overall, I usually recommend that people try lower proof bourbons to begin their bourbon journey, because lower proof bourbons tend to be more drinkable. As you drink a few bourbons and learn to appreciate the whiskey a little more, then you can start to branch out and try all sorts of great bourbon whiskeys.